Every season of life seems to bring on a new busyness. 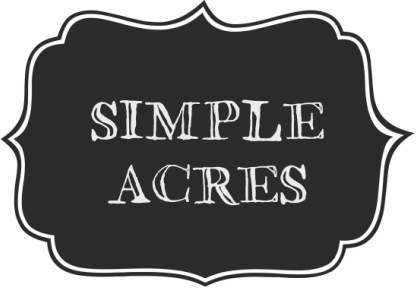 As much as we try to minimize that here at Simple Acres it feels like a never ending juggle for balance. My secret to sanity through a busy schedule is practicing as much self care as possible amidst it all. These our some best practices for self care that I believe will help you as well. 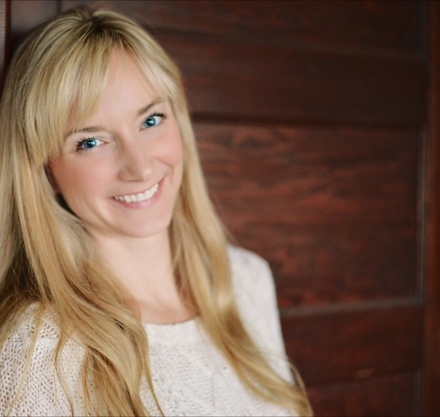 I have spent over a decade helping people set goals to improve their health as a Registered Dietitian. Daily habits and behaviors are the cornerstone to your health. You may be surprised how much your daily behavioral habits truly can make or break your goals towards eating healthy. Often I look at peoples day, busyness and planning and self care BEFORE we ever start focusing on dietary change. The answer is simple. Without good self care it’s very hard to have the energy and motivation to be the best you can in other realms of life. 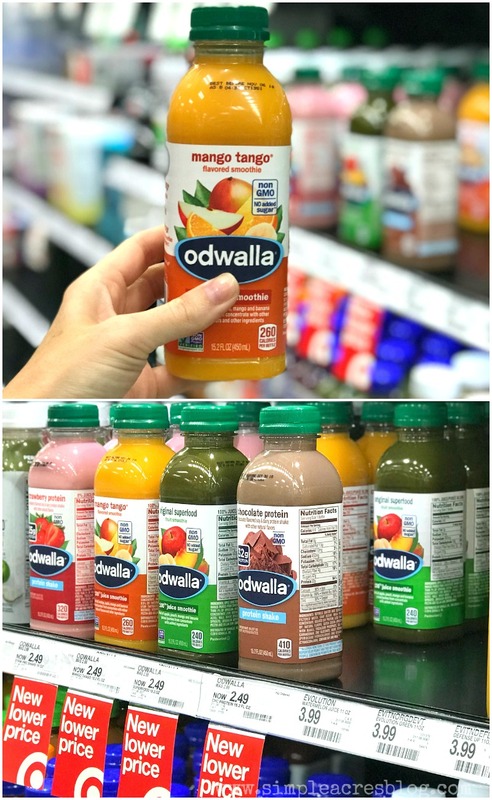 I’m excited to be partnered with Odwalla® for this post as it’s a product we have used and loved in our home for years. 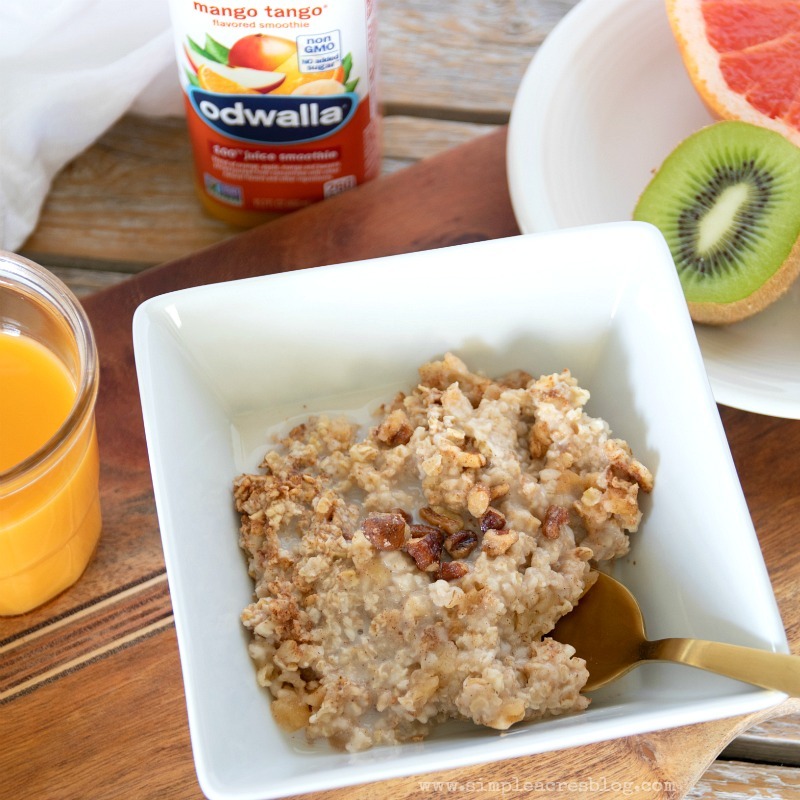 My family’s favorite Odwalla flavor so far is the Odwalla® Mango Tango® ! It is Delicious! When you can choose a beverage full of antioxidant rich produce, 100% juice, Non GMO, No added sugar* goodness,success is sure to follow. In this post we will be sharing all the big and small ways we can care for ourselves through our senses and daily life while nourishing our body and soul. 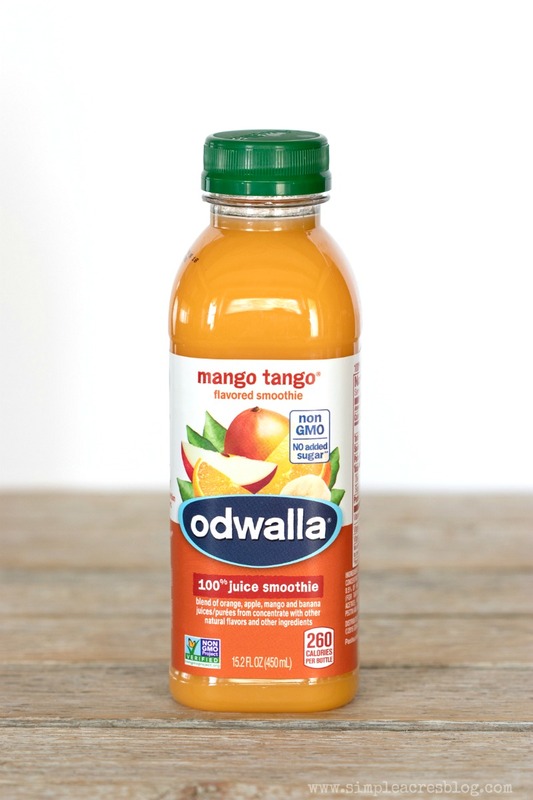 We found our Odwalla® Mango Tango® ! at Target in the fresh produce isle. 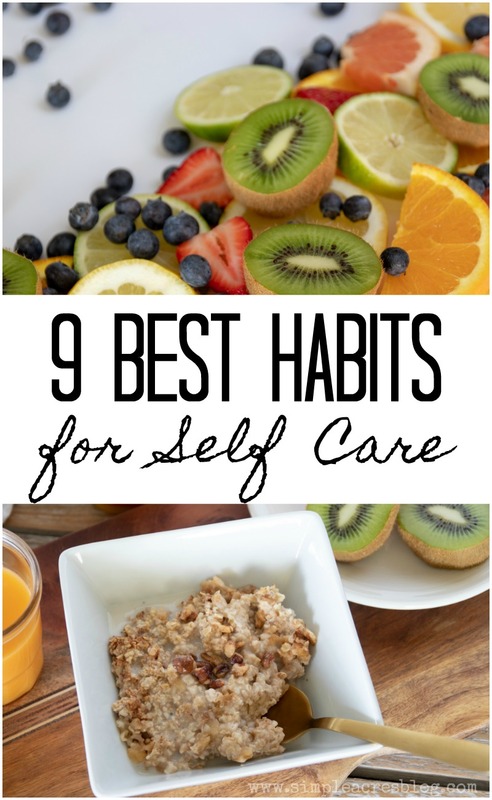 As I talk about the 9 best habits for self care I thought I’d share them in a “day in the life of self care” type fashion. I will remind you that no day is perfect and nor will you be, but even a day with one self care habit is better than none. Start your day being present with yourself. This can look different for everyone. For some it may be a morning jog alone, it could be stretching and reflecting or even taking a few extra moments in bed to meditate on positive thoughts. 2. Nourish yourself first. Often as busy woman and mothers as our day begins we start taking care of others. Possibly it’s our husbands needs or making lunches for our kids. It’s easy to be so busy you forget to fuel yourself. Whether it’s a sit down balanced breakfast or a simple beverage you drink while you are preparing for the day you will feel better and more equipped to conquer your day. 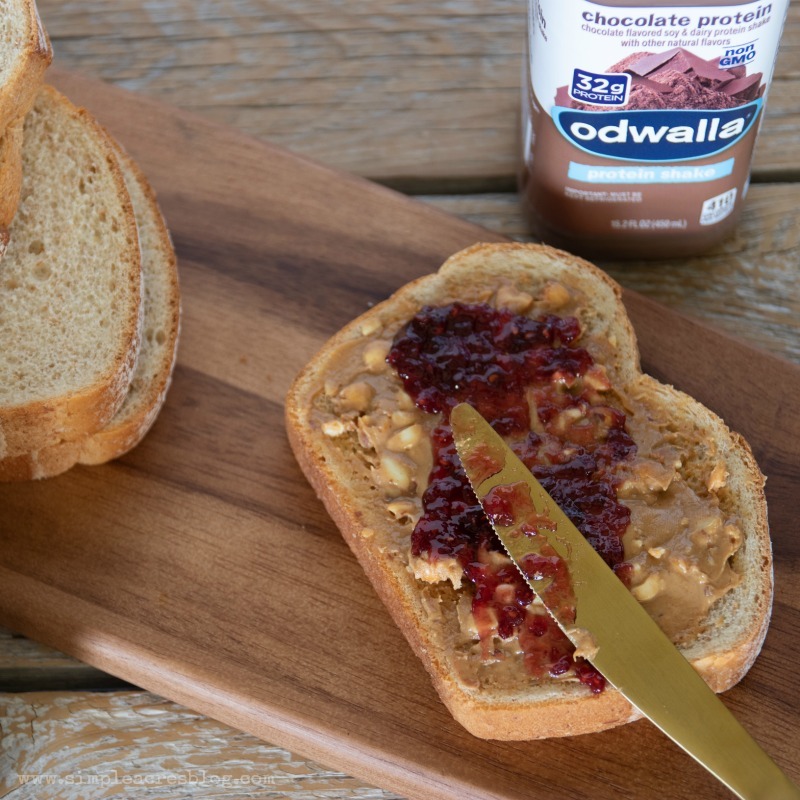 Even if it’s a busy morning you can use the Odwalla® Chocolate Protein drink as morning energy as you are busy making lunches for the family! 3. Take time out. Its ok to take time out to disconnect and recharge. Just a 5 min walk, stretch or deep breathing can do wonders to de-stress and allow improved focus in your day. For goodness sake take a lunch break too! 4. Say “yes” less. Every time you say “yes” , when you shouldn’t, you are saying “no” to something that matters. I have learned this the hard way but with every hiccup my boundaries continue to develop and ultimately my stress level decreases as I say “no” more and “yes” only when I should. 5. Plan and prioritize. Schedule yourself time in your day to feel prepared. Whether you do this through journaling or spending time looking at your planner, knowing what the next day ahead holds helps you to stay true to the things mentioned above. 6. Reflect and journal. Finding time in the end of the day to record thoughts, aspirations and gratitude encourages a healthy mind and positive mindset. 7. Pamper yourself. 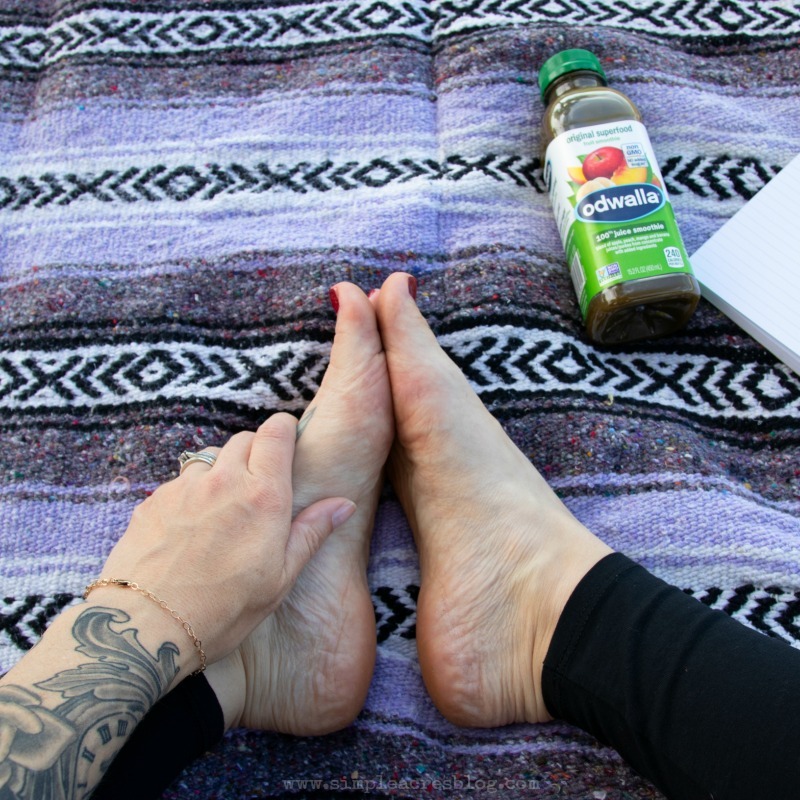 As a mother, this can be simply taking a bath reading a good book or even enjoying something delicious like one of my favorite Odwalla® while painting or doing another hobby I find relaxing. 8. Nourish your body. As you can see this is mentioned twice because of it’s importance. In the evening as things slow down it is a great time take any supplementation your body may need or if you are hungry choose a light snack. 9. Rest. Adequate sleep is so overlooked in self care but is essential to achieve all the day entails. The average adults needs between 7 to sometimes 10 hours per night of restorative sleep. Let me know what aspects of self care you are putting into practice I would love to hear! I so needed these tips, thank you! #6 has definitely been making a big difference in my life. Self care is so important! Thanks for the reminders. 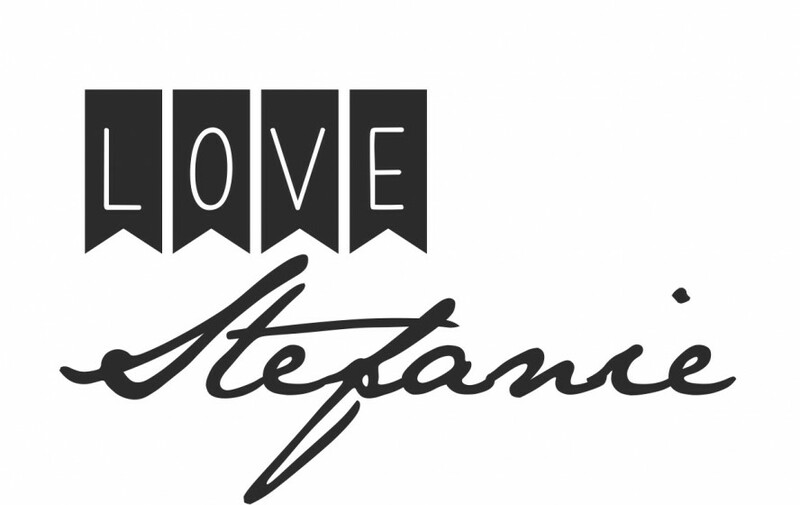 My pleasure! Well wishes in your own self care!